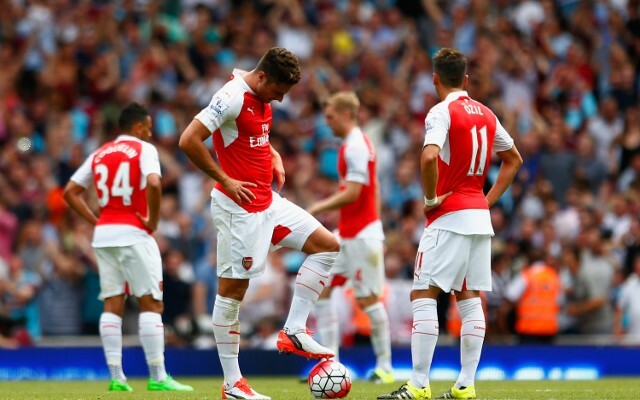 Arsenal predicted line up for Saturday’s early kickoff. Impressive against Liverpool on Monday, Petr Cech will certainly keep the number one spot for the trip to St James’ Park. First choice at right-back, Hector Bellerin will surely start ahead of Mathieu Debuchy as they face the Magpies. 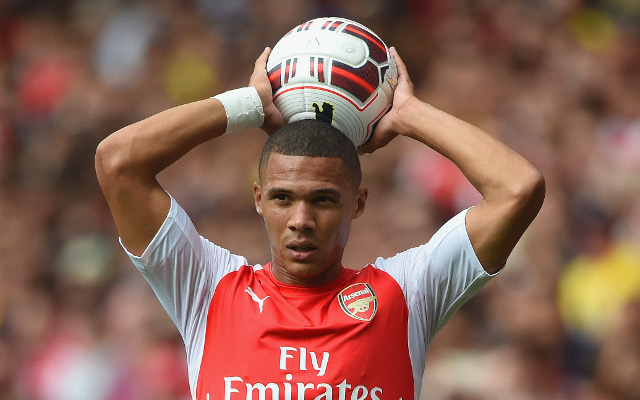 No longer a regular for Arsenal, but there could be room for some rotation in this match as Kieran Gibbs comes back in at left-back.